For those looking for short-term accommodation, we offer Short Breaks (Respite Care) at our Greenfields scheme in Bings Heath. 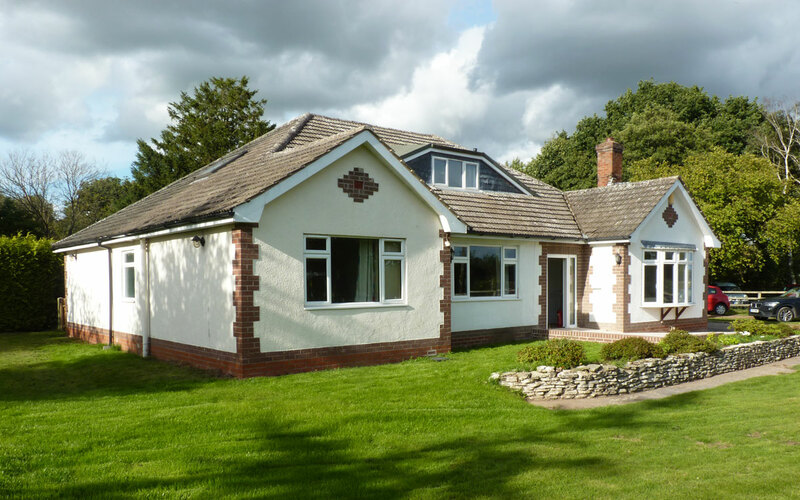 The six-bed dormer bungalow with a large garden offers the perfect home-from-home for short stays. Our Short Breaks provide a calming environment for people to enjoy time away from home in a happy and safe environment. Guests can participate in a wide range of activities and enjoy the peace and tranquillity of the ground, whilst parents and families can enjoy a break from their busy caring roles. At our high quality Short Breaks Scheme, guests are provided with their own bedroom and en-suite facilities. 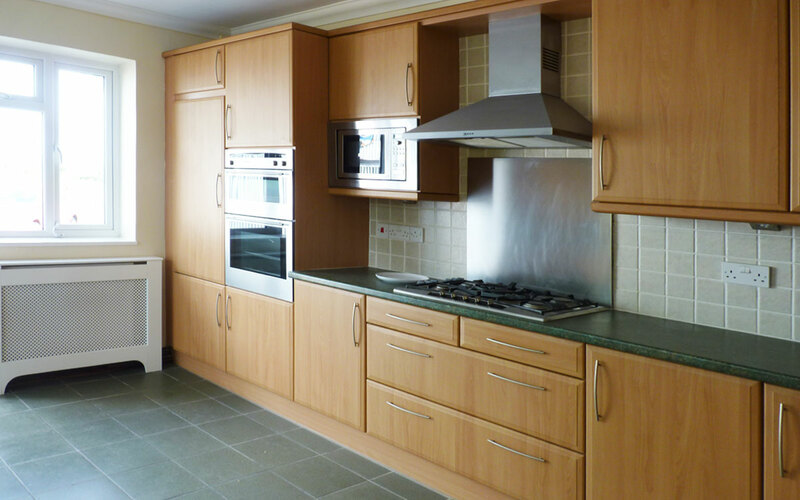 The spacious communal kitchen and lounge are perfect spaces to socialise with friends, or relax and watch a film. 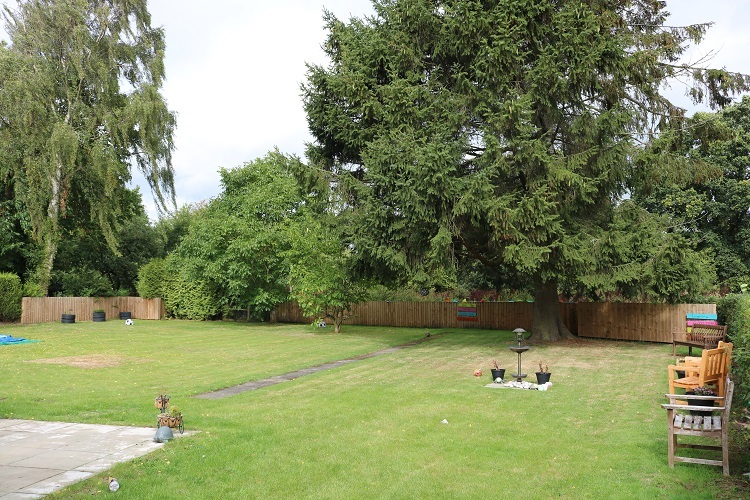 The large and beautiful garden is a perfect space to relax and watch the local wildlife or socialise with friends. Residents living with us on a Short Break basis typically stay for all or part of a week (Friday – Monday or Monday – Friday, for example). We are happy to accommodate longer stays if required, please speak to the registered manager Jo Mear or Samantha Price at Longbow House on 01743 872250 to discuss these options further.